Play if… you like space wars and ever had lightsaber battles with flashlights as a kid. Avoid if… you don’t know Trek from Wars, or can’t follow directions. Description (from the company website): An Elite Enemy Force has infiltrated your military compound on a distant planet. As Rebel Fighters, you’ve successfully fought them off. There is but one final task, to deactivate a deadly laser aimed at your home planet. Can you save your people from annihilation? Description of the room: A remote intergalactic outpost (hmmm… this is very reminiscent of the Hoth scene in Empire Strikes Back). Understanding of the Mission: Disable the laser before it destroys your home planet and the enemy reinforcements arrive. The mission was really well laid out to us before we went into the room, and we all knew exactly what we were looking for. Our Suggested Party Size: The room is rated for a max of 8 people. To get the full experience of the room, we would say that 8 is 2 people too many, and would not go in with more than 6. ERG Note: if your party of 8 consists mostly of of newbies or Escape Room Virgins (ERVs), the maximum rating will work fine. Did the room challenge the entire team? Yes. 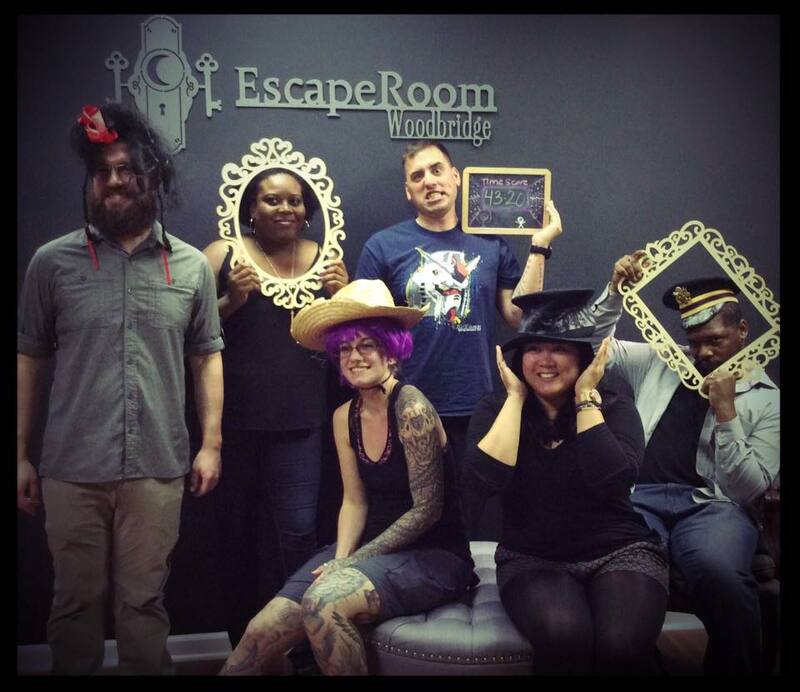 Even though we were all escape room vets, the room still presented a challenge. 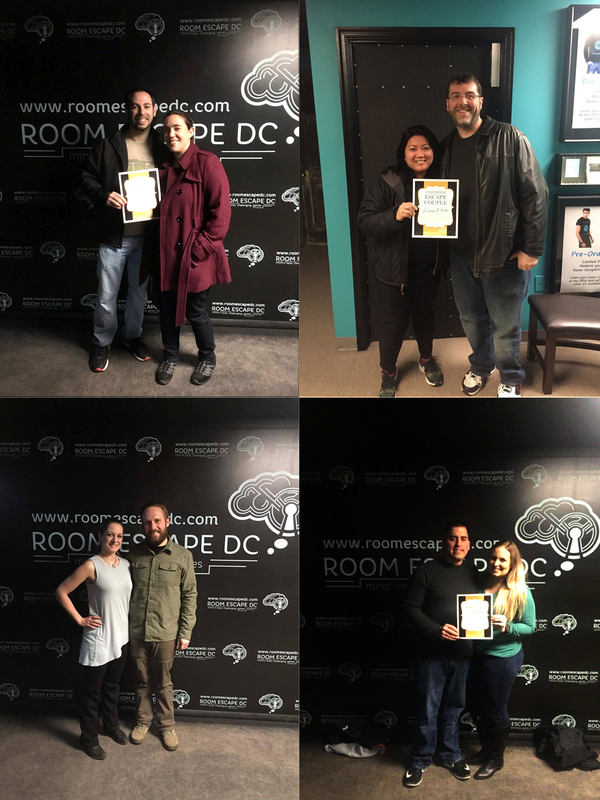 If you have done escape rooms before, you will complete some of the puzzles quickly, but there were still many puzzles we had never seen before, and they presented a tough challenge. Team UN-Disturbed Friends (Eric, Steph, Tara, Mark, and Aaron) saved their home planet by deactivating the laser! Worth the time and money? Yes. The room was really well put together and the puzzles all made sense with the theme of the room it is definitely worth the time and money. We’re excited to announce our collaboration with Escape Room Woodbridge on their new room called Starbase Command. The ERG worked with ERW to develop and design the room and puzzles, and even created one of the props from scratch. 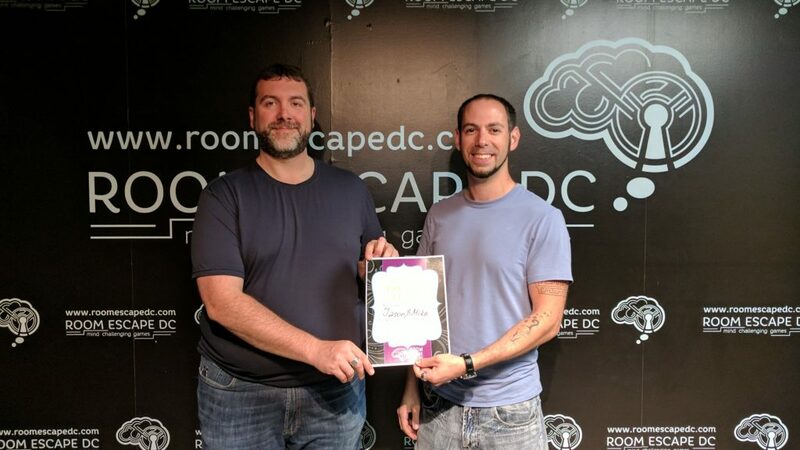 After watching the video, go to Escape Room Woodbridge’s website, and use ERGUYS as the promotional code when booking the room to get $7 off per person by September 25. Please share this link on your social media channels! And, after you’ve done the room, come back and comment here on what you thought of it!